It is fair comment to state that not all heating, ventilation and air conditioning (HVAC) equipment meet the minimum standard. Another revelation is that around half the energy consumed in your home feeds your heating and cooling equipment. 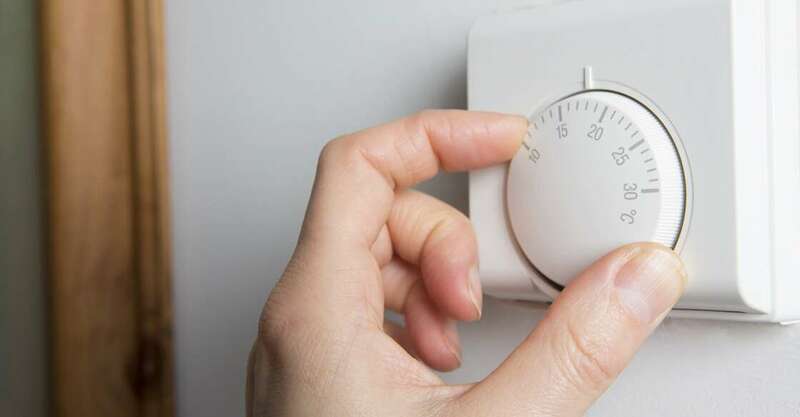 At this time of the year, it suggests that your home heating budget is far from energy efficient and may be burning a hole in your pocket. To avoid your home heating budget spiraling out of control, conduct a home energy audit. This helps you find out where you can save the most on energy costs and use the savings towards a larger investment for the long-term. The strategies outlined in this article should help you save energy while remaining comfortable in the cold months of winter. This is number one priority simply because without the reassurance of a clean inspection, you could find yourself unsure of what is working optimally and what is not! Ignoring this is tantamount to exposing your home heating budget to excesses in the month’s going forward. It could be as simple as opening curtains on your south-facing windows during the day to allow sunlight to warm the space. Remember to close them at night to avoid any chill you may feel from cold entering through the windows. 1. While at home and awake, set your thermostat as low as is comfortable. Good news for your home heating budget! 3. When using a heat pump, maintain a moderate setting or use a programmable thermostat specially designed for use with heat pumps. 4. Seek and Seal the Leaks. Be perceptive and check for air leaks around utility cuts for pipes, and gaps around chimneys and recessed lights in insulated ceilings, and unfinished spaces behind cupboards and closets. 5. Secure Draft-free Windows. Using heavy-duty, clear plastic sheets attached to the frame window frame can help. Ensure proper sealing tightly to the frame to help reduce air infiltration. 6. Install tight-fitting, insulating drapes or shades on windows that feel drafty after weatherizing. This helps prevent the unwanted home heating budget. 7. Explore options for other window treatments and coverings that can improve energy efficiency. Incredible new products reach the market every day; just keep searching. Fall and winter are sure to test your patience and raise your home heating budget when it comes to drafty leaks around your home. If you want to avoid driving your energy utility bills skywards, contact your trusted cooling and heating experts and have them do what they do best. Alternately, you could let your home heating budget go ballistic. Happy heating!